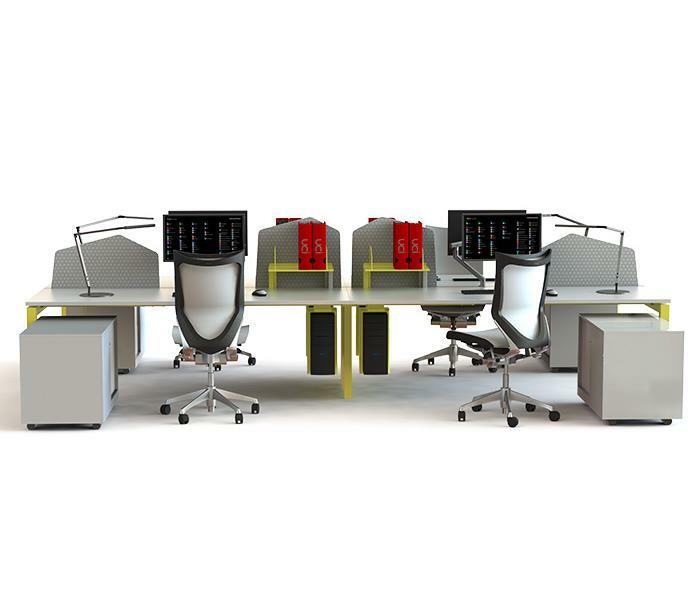 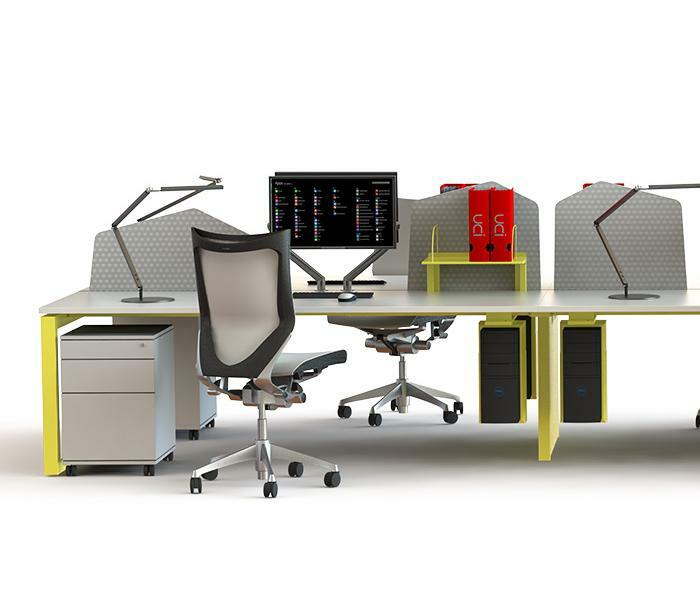 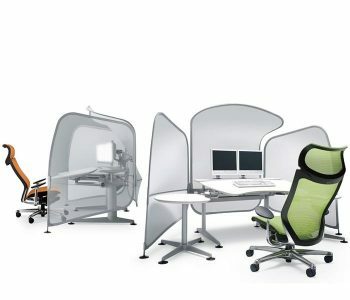 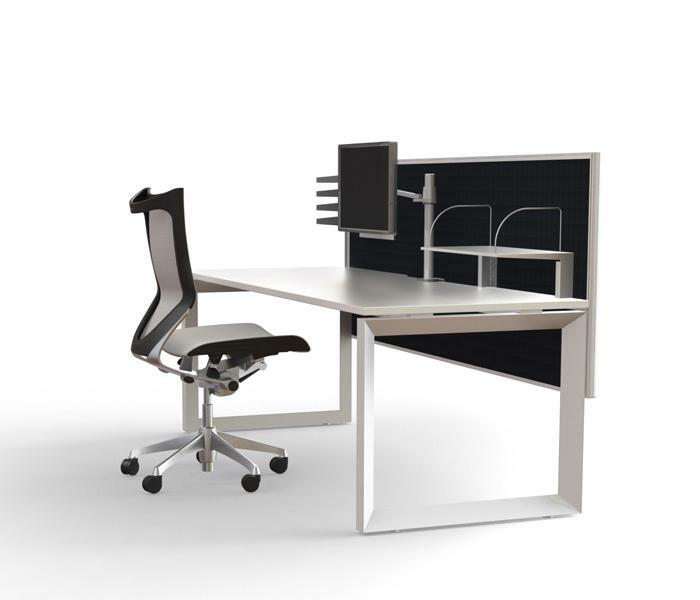 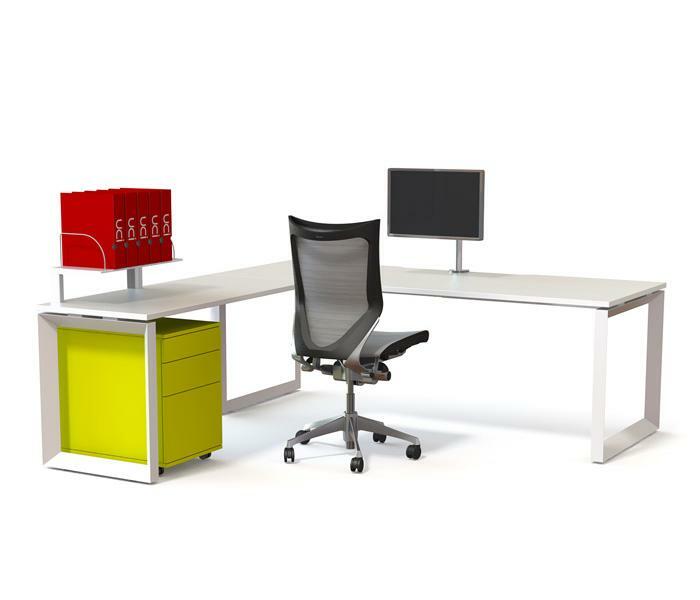 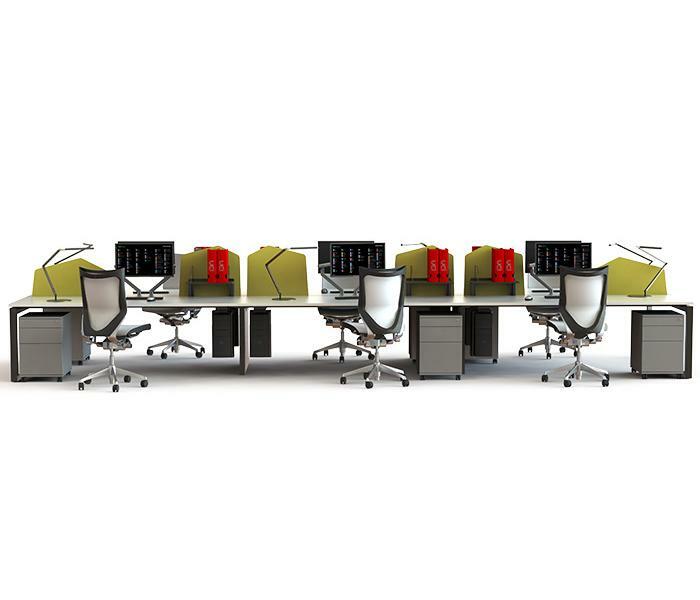 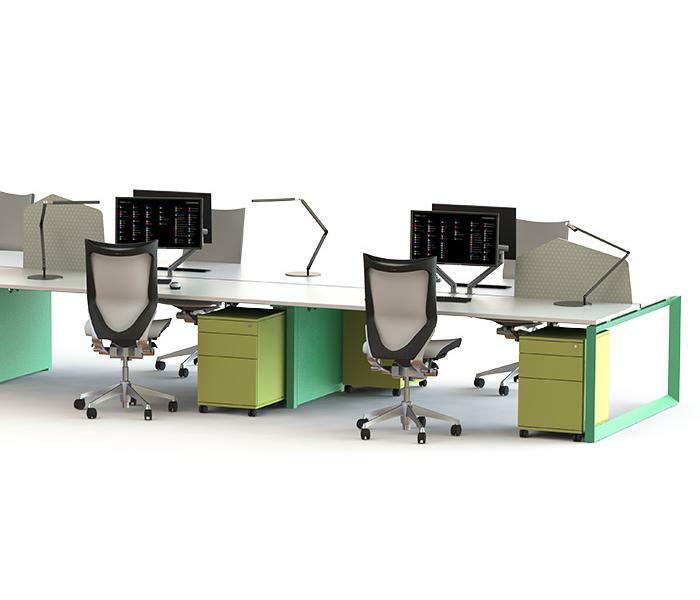 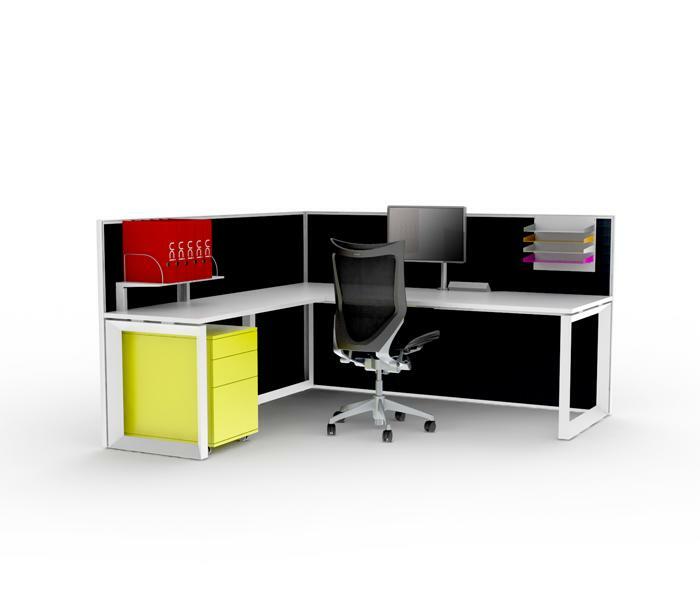 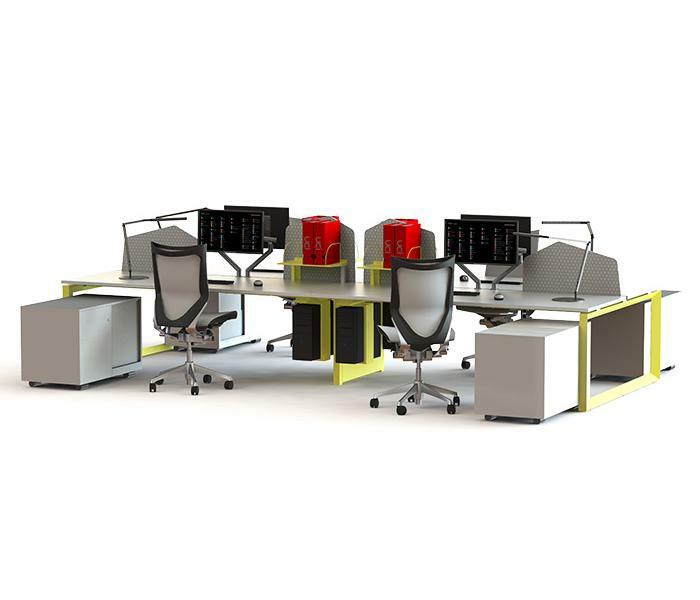 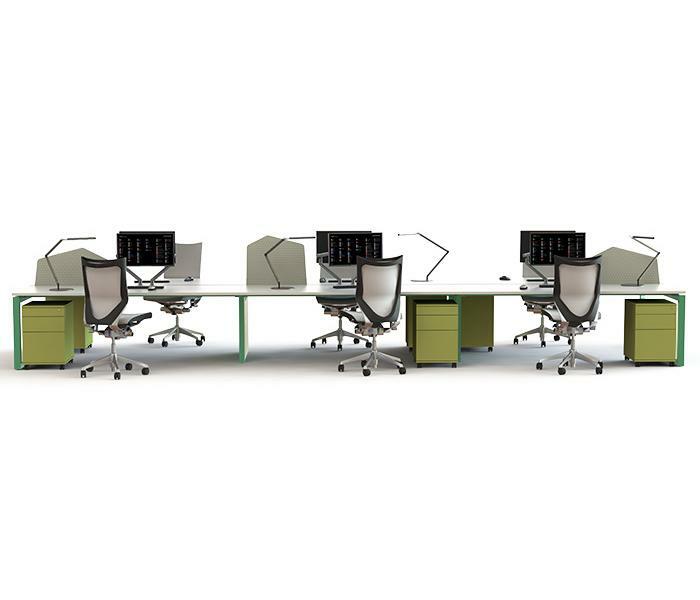 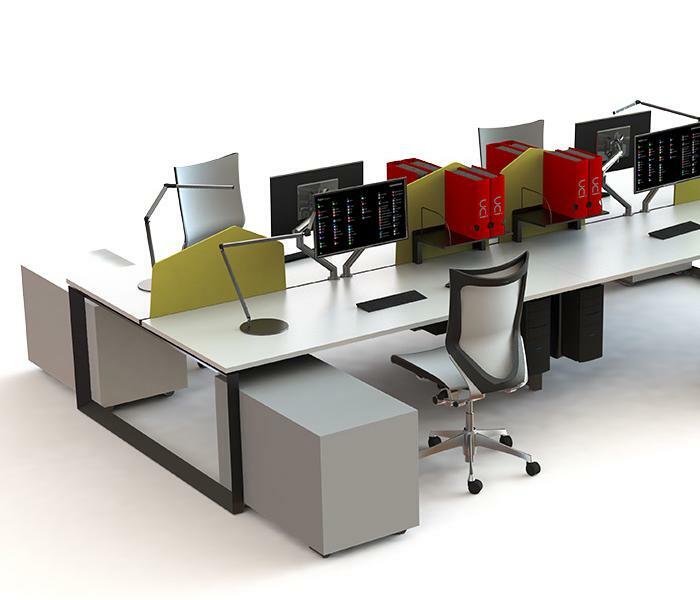 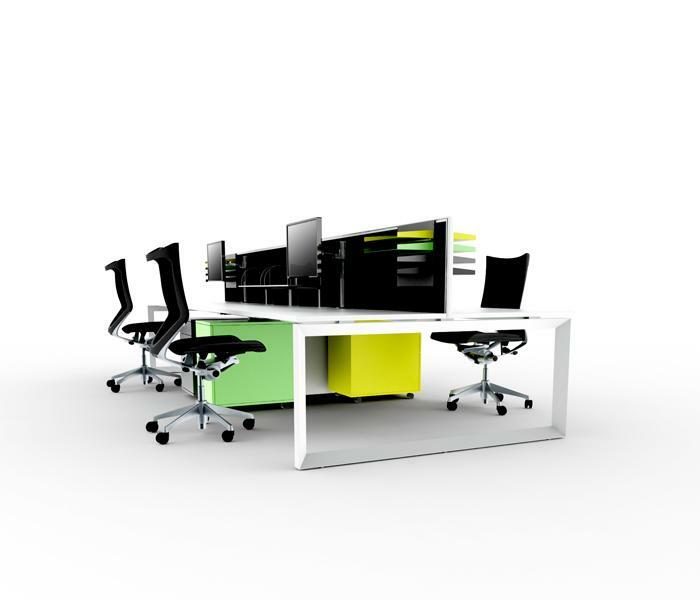 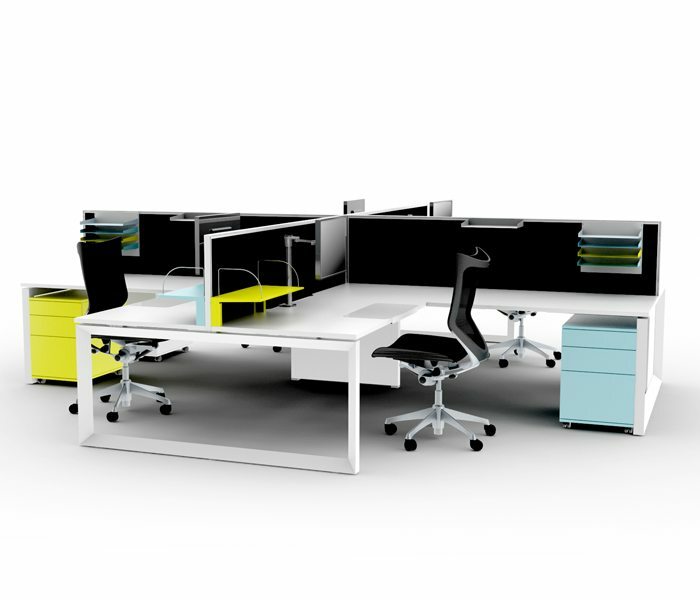 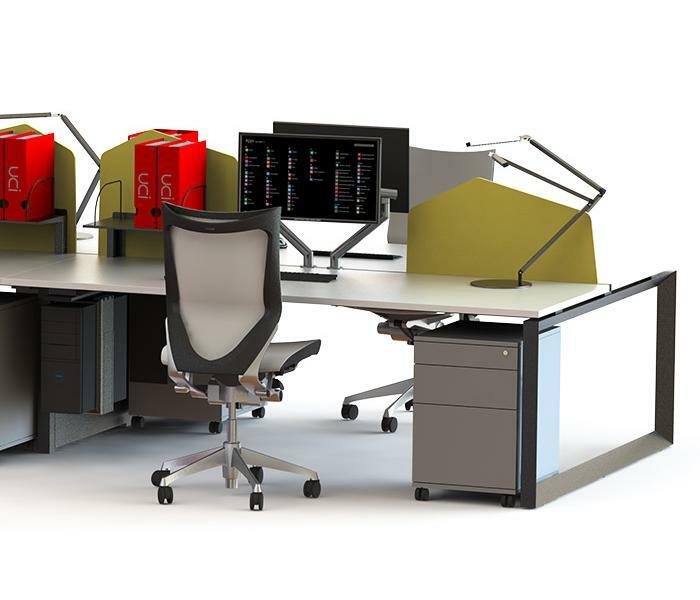 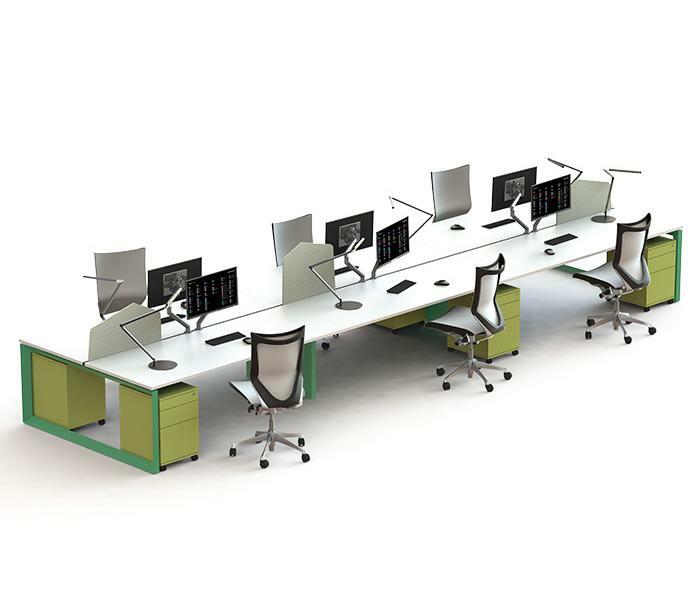 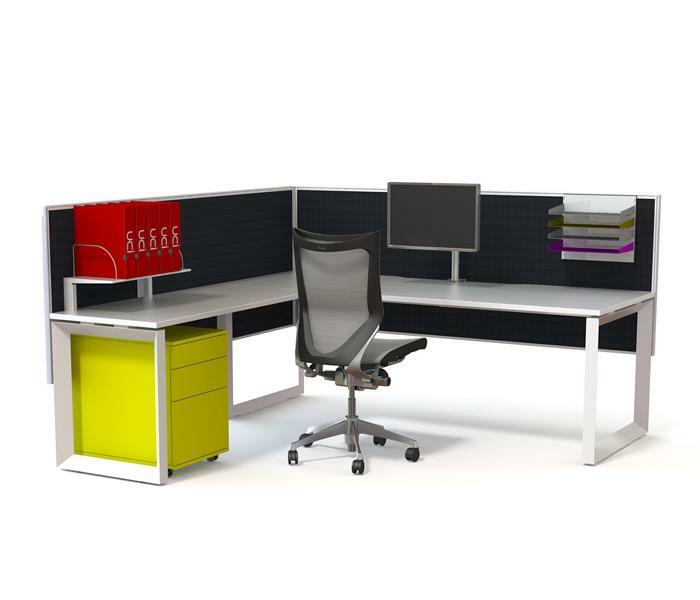 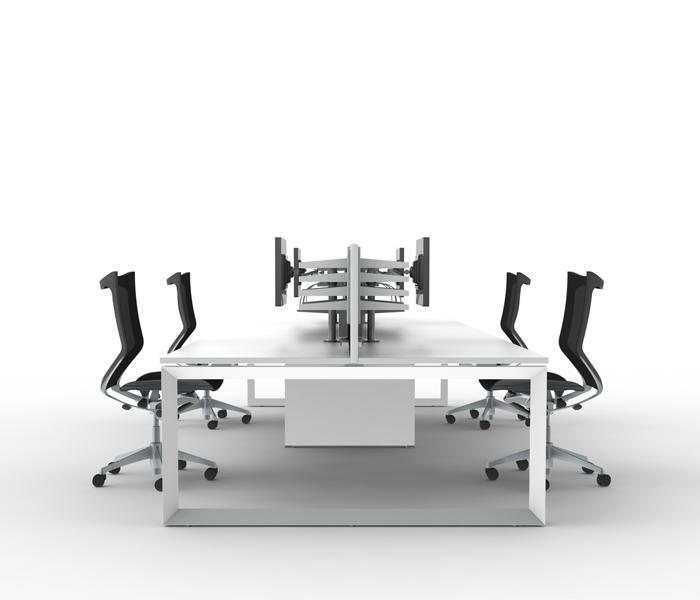 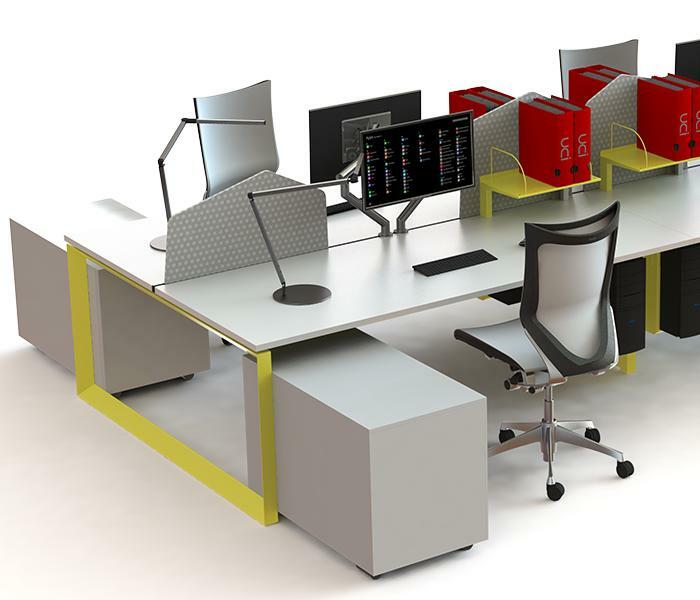 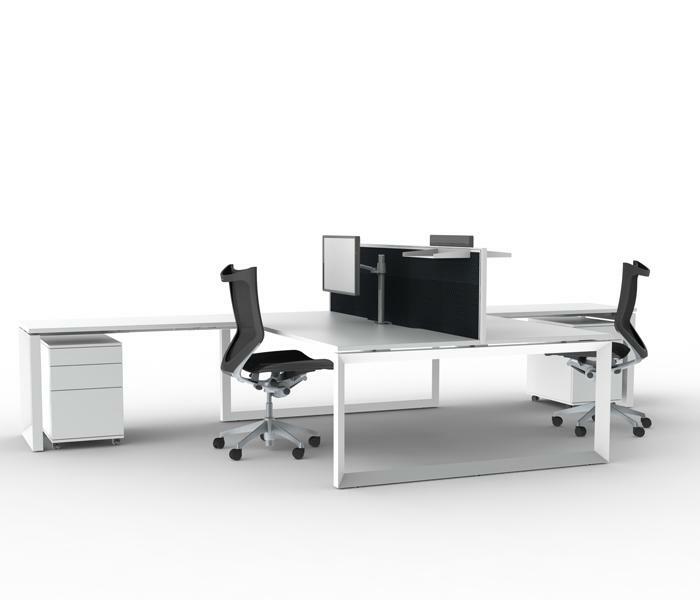 The Flow workstation range is a modular frame system offering innovative, flexible design elements and an elegant aesthetic. 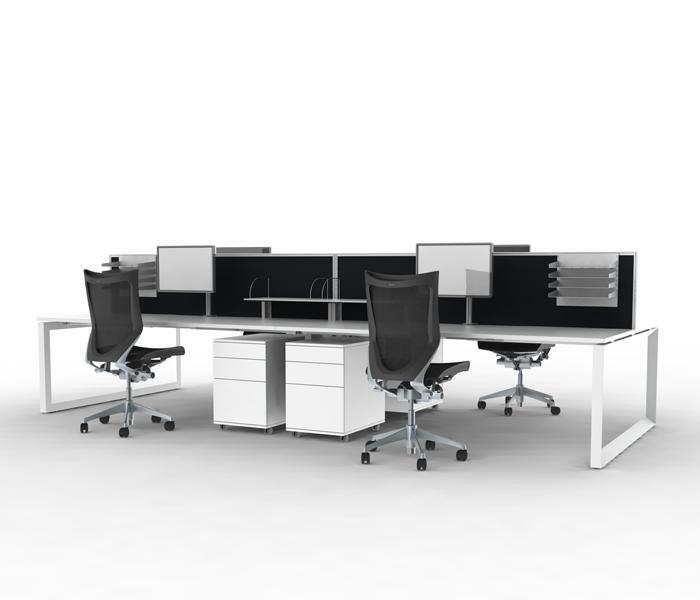 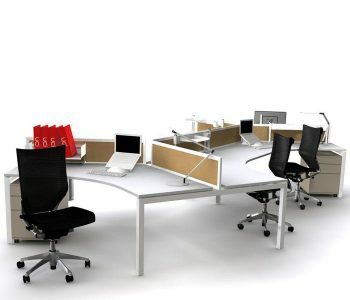 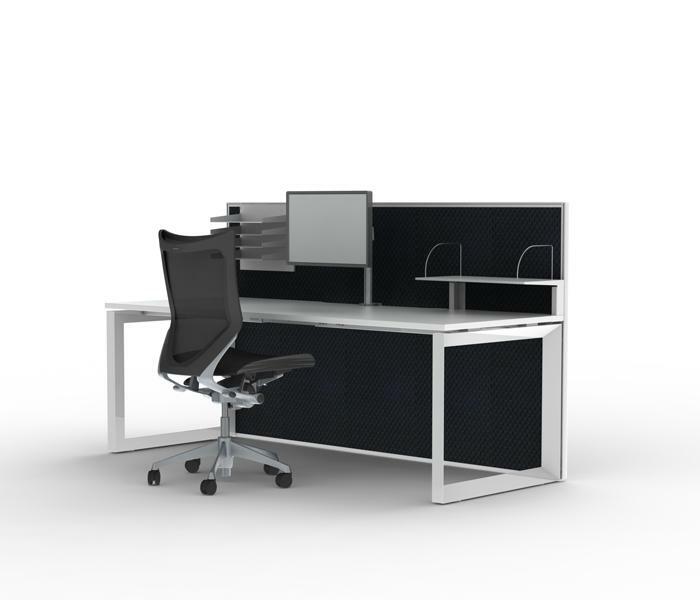 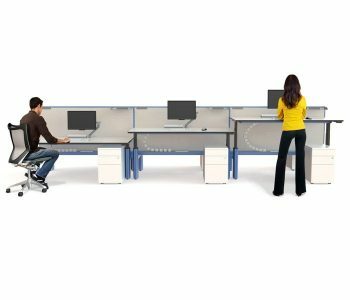 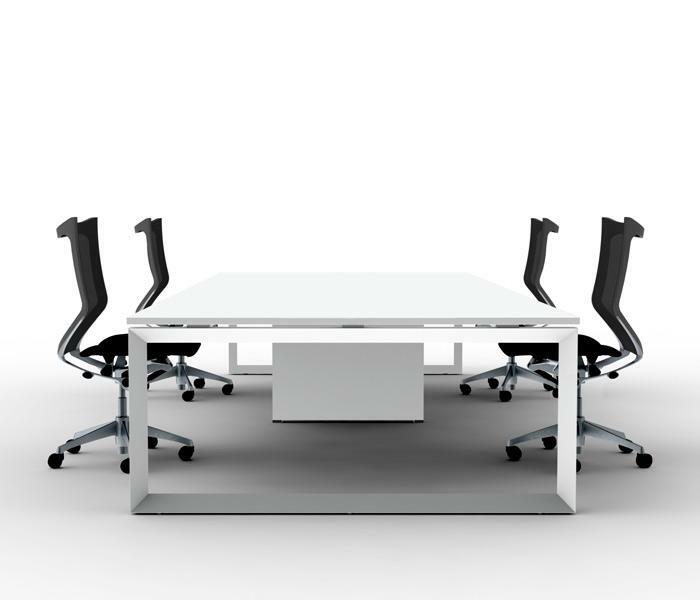 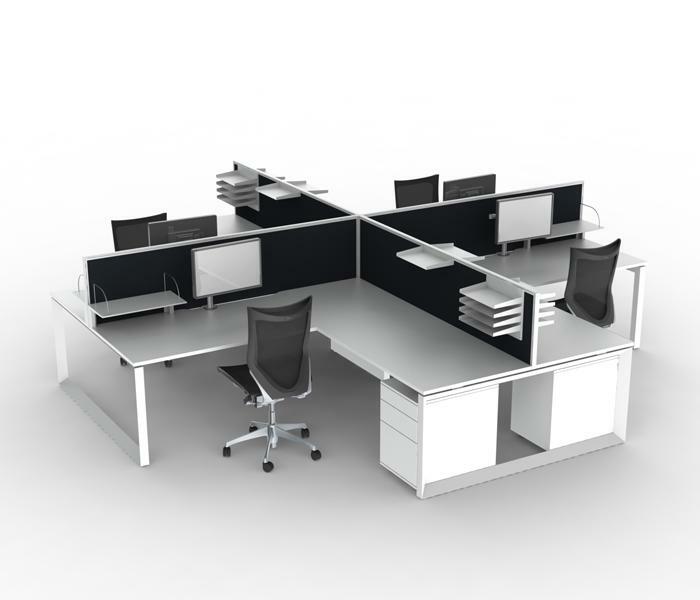 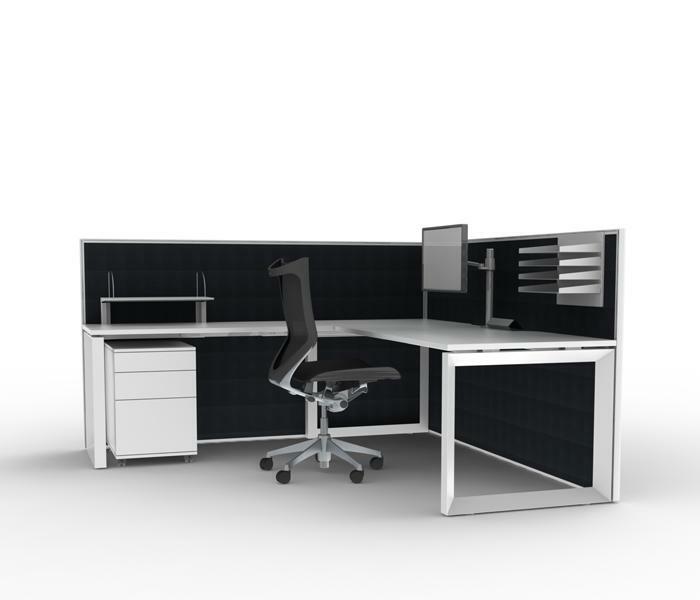 It is designed to provide a clean and minimalist appearance in a variety of configurations, adding style and efficiency to your workspace. 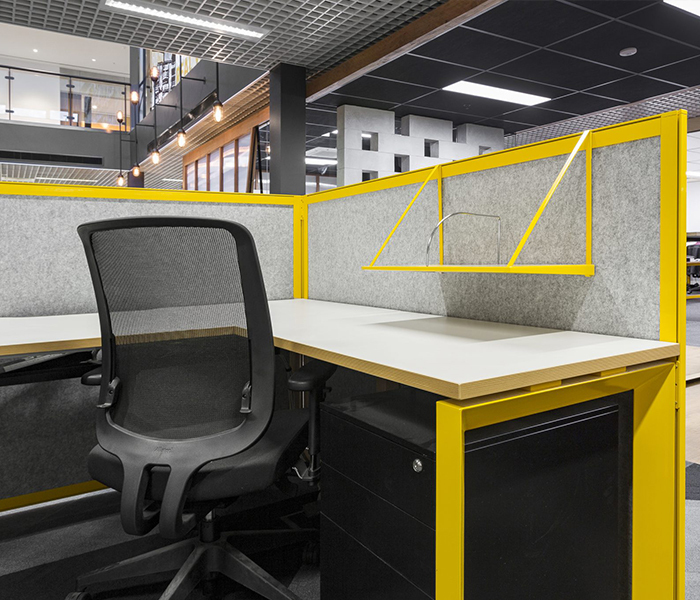 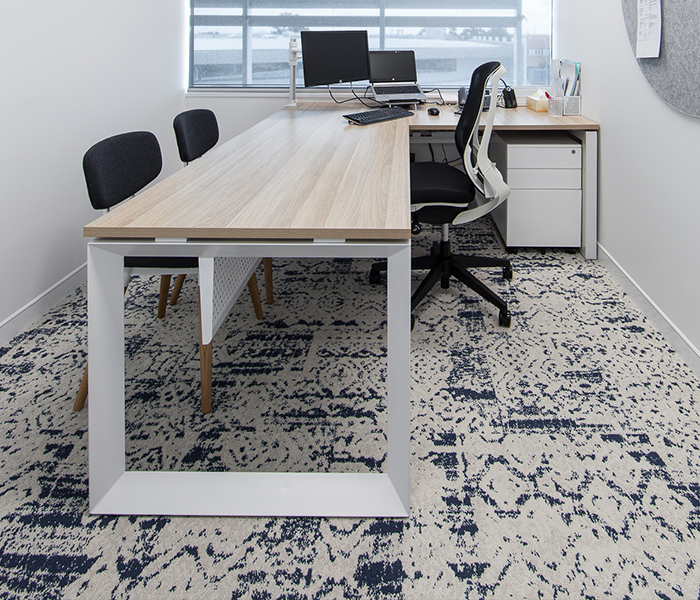 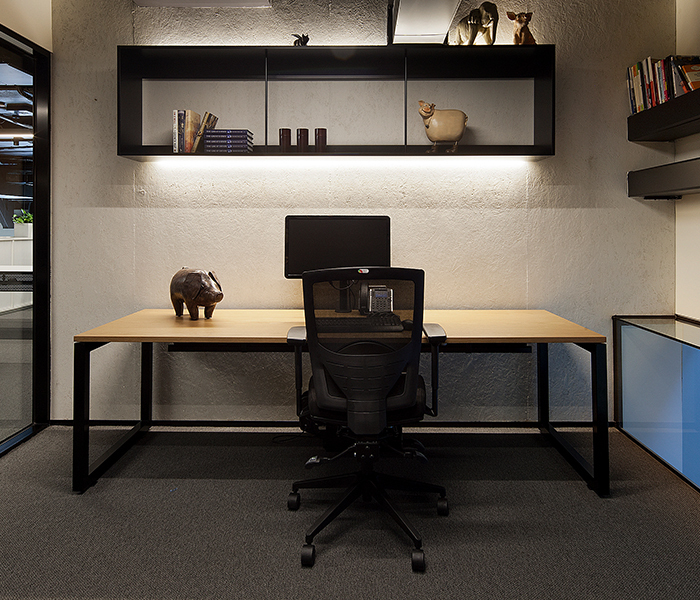 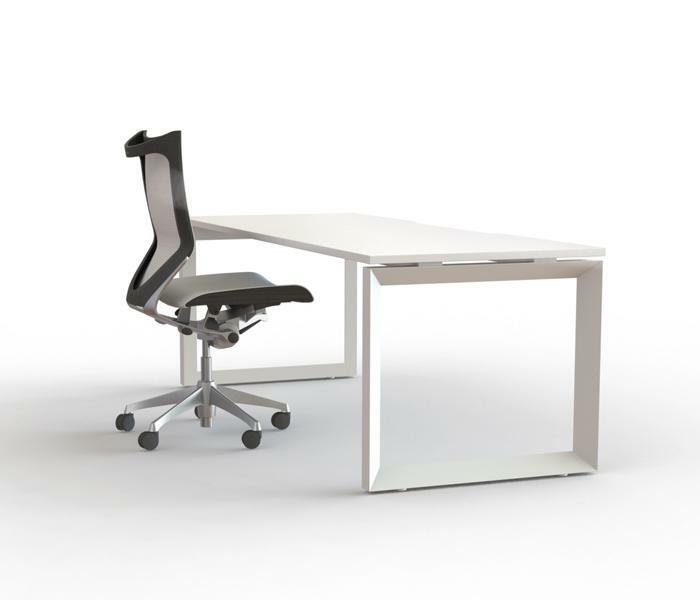 The floating appearance of Flow’s bench tops combined with its recessed, triangular leg profile, results in a workstation with a light and airy quality. 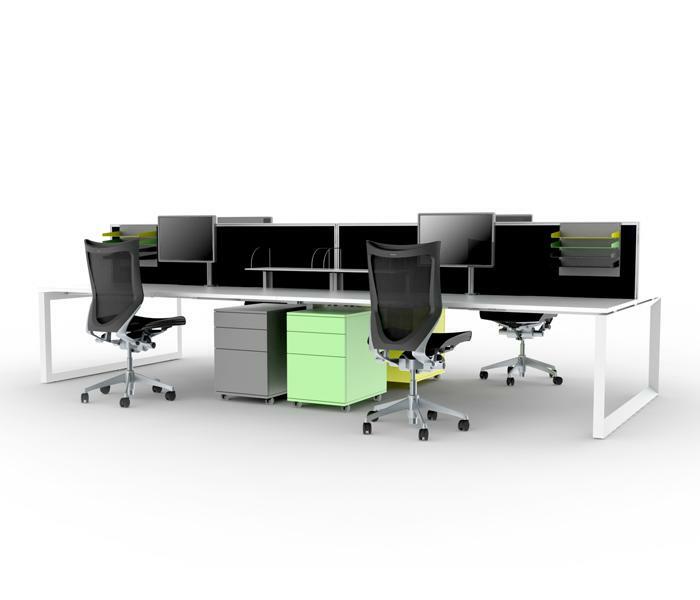 Flow helps create the dynamic, interactive and collaborative working environments that are required in today’s workspace, enabling teams to share information quickly and seamlessly. 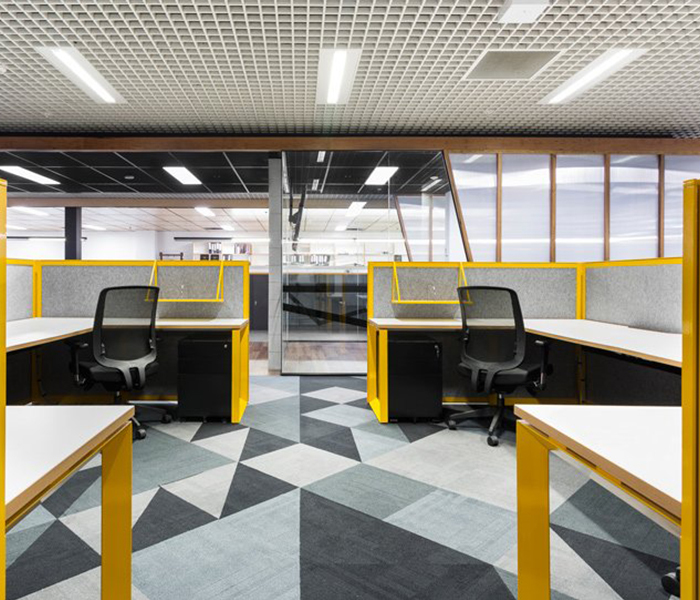 Adapting easily as business needs change, Flow can be individually tailored to compliment your environment, promoting efficiency and effectiveness.